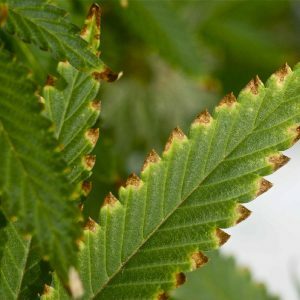 If your plants' leaves look like this, you probably have marijuana nutrients problems. 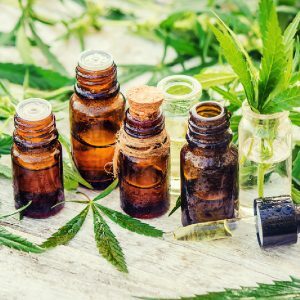 For many months I’ve been working on this series of articles for you about marijuana nutrients problems. 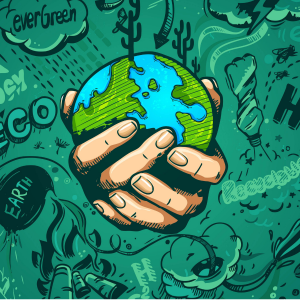 We’ve all faced hydroponics nutrients burn and nutrients deficiency in our marijuana gardens whether we grow in hydroponics or soil. 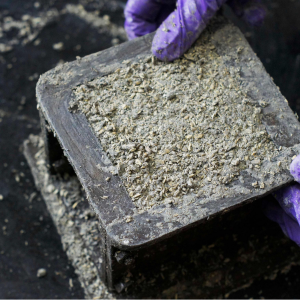 We know how hard it is to fix marijuana nutrients problems. As I’ve talked to agricultural scientists, examined marijuana grow room problems, and talked to marijuana growers worried about plant problems, I realize the usual way we try to fix nutrients problems is not very helpful for marijuana growers. It’s like this thread on a marijuana cultivation forum, where you see illustrations of defective marijuana leaves, along with captions and other information telling you that this is what a specific nutrients element deficiency looks like. This kind of information is interesting and can be useful…sometimes. But the problem is, when you use those illustration charts and marijuana fertilizer information, you usually create more problems than you solve. Marijuana nutrients problems may have symptoms that mimic each other, so you can’t accurately use visual identification to figure out what’s happening. Nutrients excesses can look almost exactly the same as nutrient deficiencies. Multiple nutrient deficiencies make it impossible to use leaf observation to accurately diagnose exactly what’s wrong. Marijuana nutrient problems are often the result of pH problems, bad soil, overwatering, underwatering, pests, diseases, viruses, cannabis genetics, root problems, inferior grow room conditions. Sometimes the problems you see have nothing to do with nutrients even though they may look like nutrients problems. If you try to add a few specific nutrient elements to fix an alleged deficiency, you might create an excess of that element, or a condition in which the added element creates problems with your marijuana plants’ absorption of other nutrients. 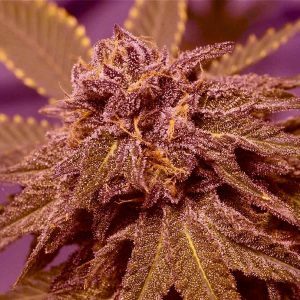 Every marijuana strain has its own unique look and its own unique way of interacting with hydroponics nutrients, root zone media, and grow environment. This makes generic leaf illustration charts somewhat irrelevant. Some of those marijuana leaf photos are mislabelled as to which nutrient problem is actually responsible. The info provider didn’t keep their photo files accurate. Looking at these problems, I remembered how it was when I first started growing marijuana and trying to solve plant problems. 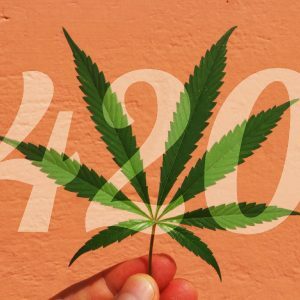 At the time, marijuana wasn’t much legal for medical or any other purpose, and there was no BigBudsMag.com. The marijuana grow books had generic leaf charts and advisories about nutrients problem as you see on the Internet today. You could spend hours reading the books and looking at leaf charts, trying to troubleshoot your hydroponics marijuana nutrients problems, and achieve nothing useful. 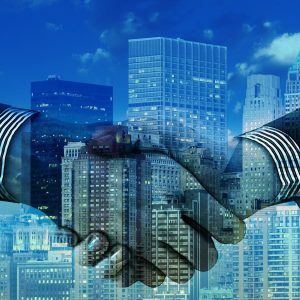 So my articles are going to take a different and what I hope will be a more effective approach for you. 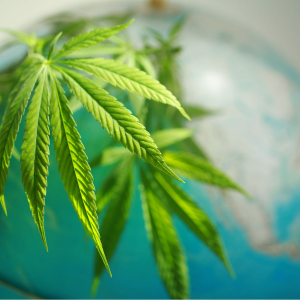 Instead of outlining all the different marijuana nutrients problems and telling you to throw Epsom salts in to solve a sulphur or magnesium shortage, or throw a nitro-heavy booster in to solve urgent cannabis nutrients deficiencies, our article series explores the bigger picture. 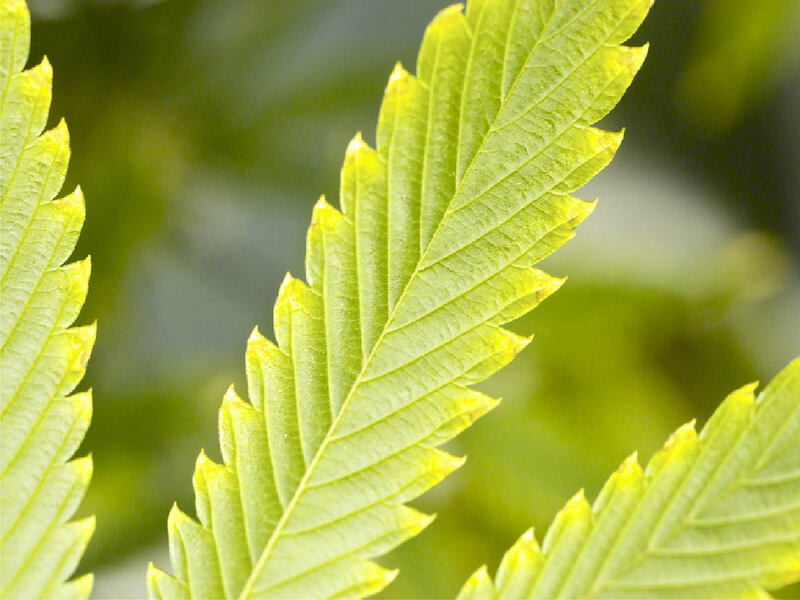 You get an easier, faster, smarter way to handle marijuana plant problems by examining how their leaves look, and how they interact with their environment and nutrition. This is going to take several articles, so come back and look for the follow-ups in this series. 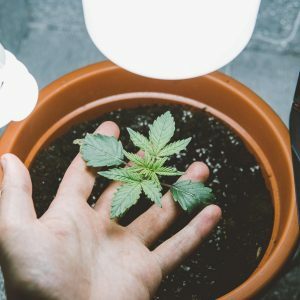 If your marijuana plants are not growing properly and/or they look bad, first take a look at this article and evaluate if your grow environment is exactly what it should be. 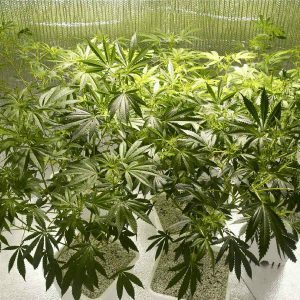 Make sure your marijuana grow room temperatures, humidity, lighting, air movement, venting, water quality, cleanliness, and other factors are right where they should be as a fundamental first step when you see marijuana plant problems. 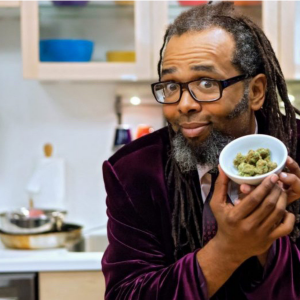 Hate to say it, but a high percentage of marijuana growing problems are caused by the marijuana grower abusing his or her plants! A lot of the time, what you believe are nutrients deficiencies are caused by or symptoms of other problems that have nothing to do with nutrients—such as pests, diseases, and inferior hydroponics grow room conditions. Of course, you also might be right in thinking you have nutrients deficiencies, but if the problems aren’t caused by the nutrients and all you do is work the nutrients angle, you aren’t really solving the underlying problem. Another fundamental step to take when you believe your marijuana plants are having nutrient problems: make sure your pH meter is 100% accurate. Or avoid ph problems totally by getting Advanced Nutrients pH Perfect base nutrients so you eliminate hydroponics nutrients pH problems as a cause for your marijuana growing problems. One reason premium marijuana is worth $450 an ounce is because it’s not easy to grow. And one of the main hardships marijuana growers have is with plant nutrition. Stay tuned to BigBudsMag.com for my future articles on this topic. 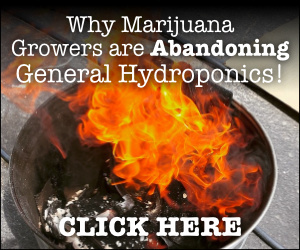 But by the time you’ve read all the articles, you’ll guaranteed to have the most accurate, up to date information about handling and preventing marijuana nutrients deficiencies and fertilizer burn in your marijuana garden.